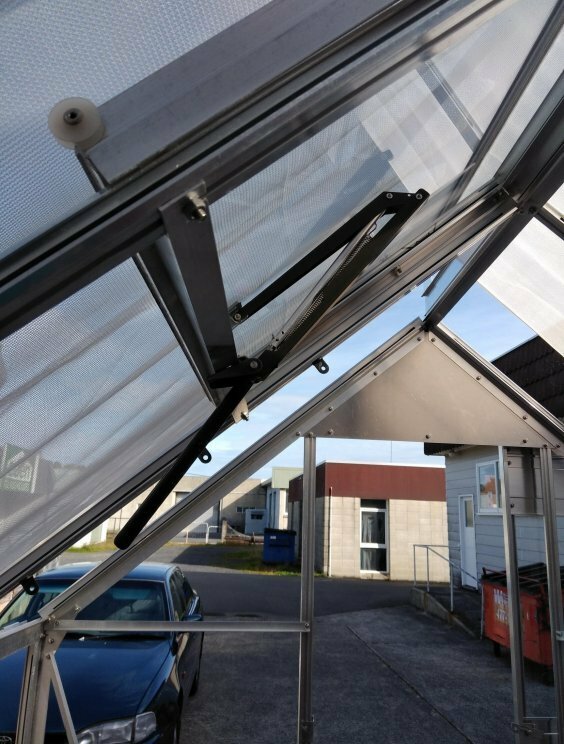 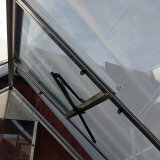 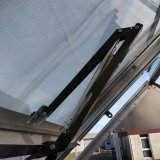 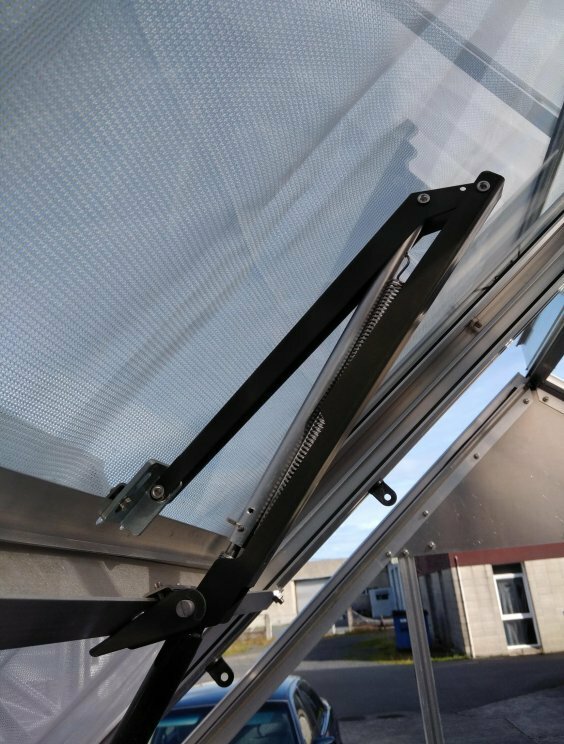 Specially designed for glasshouses, this unit allows the roof roof vent to open and close automatically in response to changes in outside temperature. 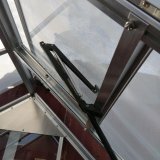 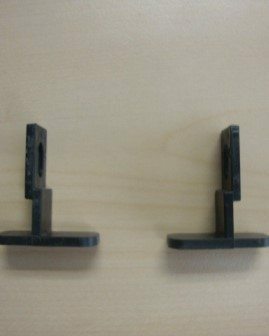 Made in Northern Europe, these high quality units are durable and maintenance-free, requiring no batteries or electricity. 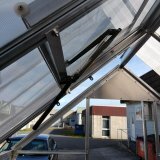 Easy to retrofit to your existing Eden Glasshouse. 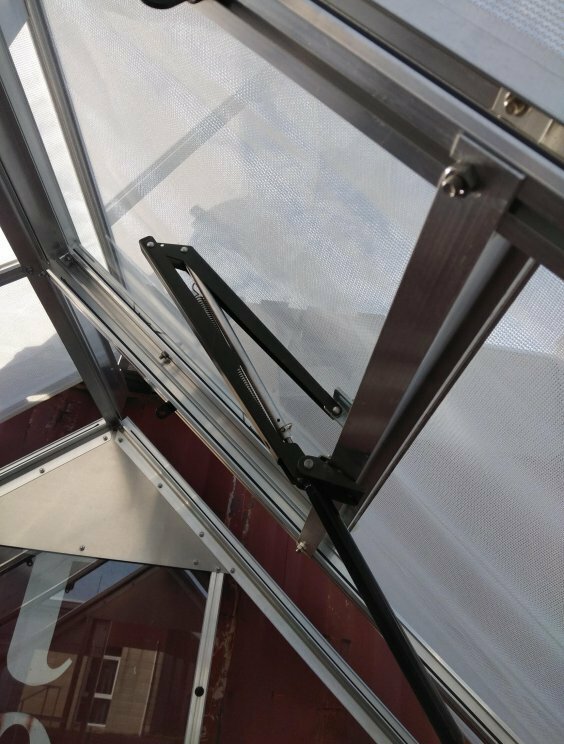 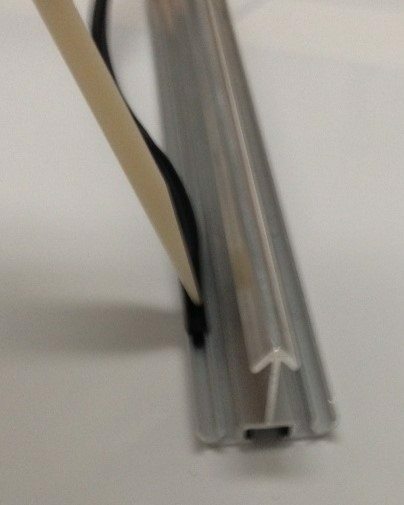 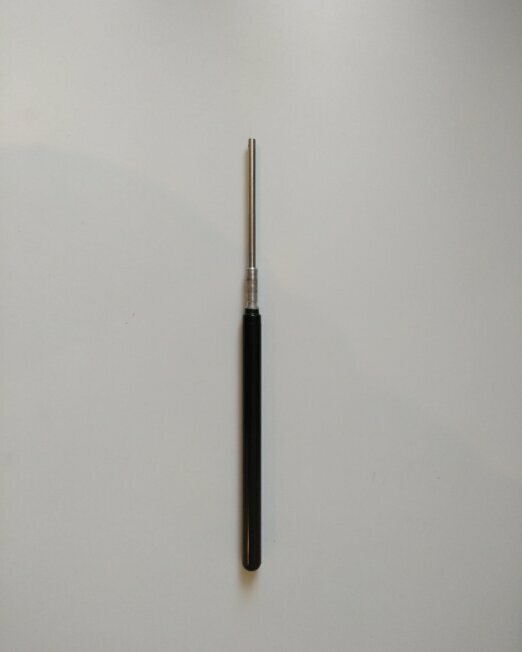 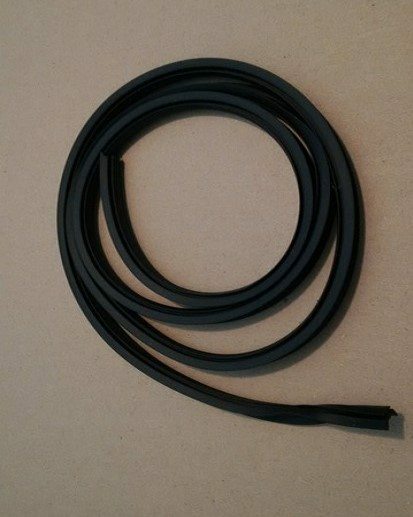 Automatic Vent Openers are an essential part of any glasshouse or greenhouse. 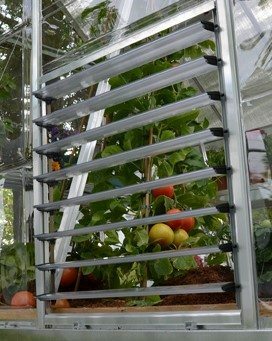 They provide air circulation in the house so that your plants don’t overheat. 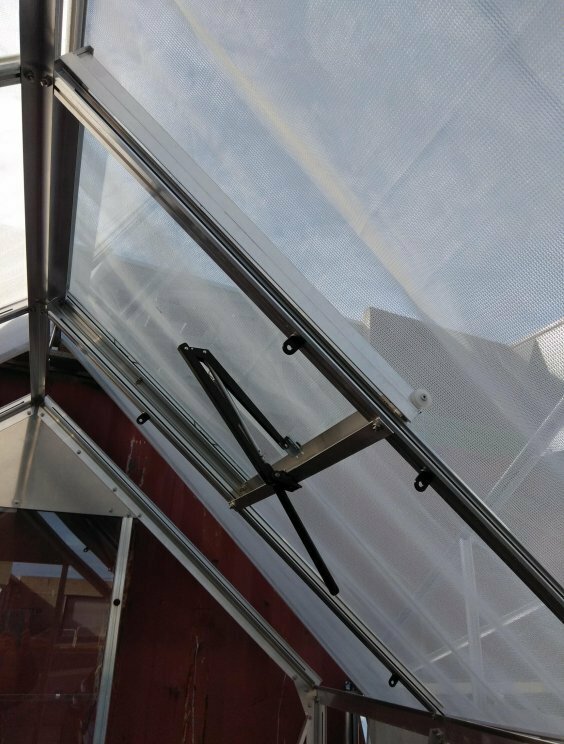 Note: This fits on our glasshouse range only. 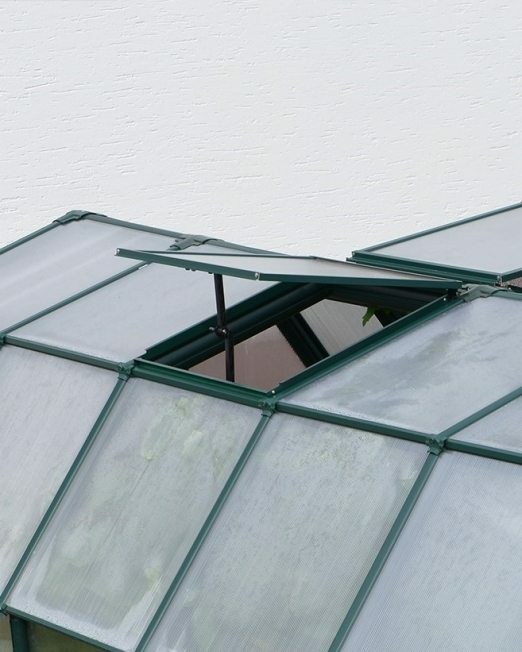 See also more glasshouse parts here.